Calling journalists, bloggers, programmers and designers in Scotland! Scraperwiki is pleased to announce another hacks & hackers hack day: in Glasgow. 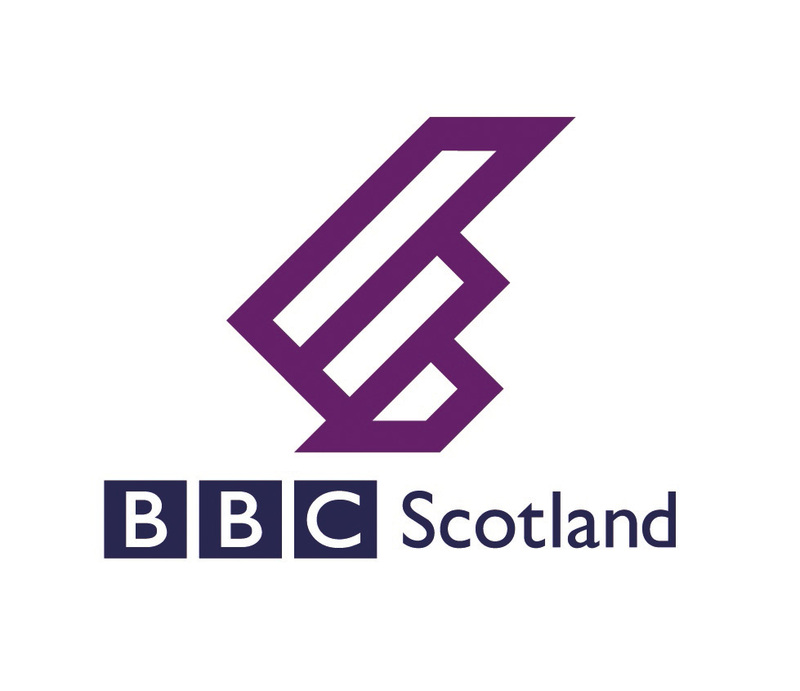 BBC Scotland is hosting and sponsoring the one day event, with support from BBC College of Journalism. As with our other UK hack days, Guardian Open Platform is providing the prizes. Web developers and designers will pair up with journalists and bloggers to produce a number of projects and stories based on public data. It’s completely free (food provided) and open to both BBC and non BBC staff. It will take place at the Viewing Theatre, Pacific Quay, Glasgow on Friday 25 March 2011. Any questions? Please email judith@scraperwiki.com.